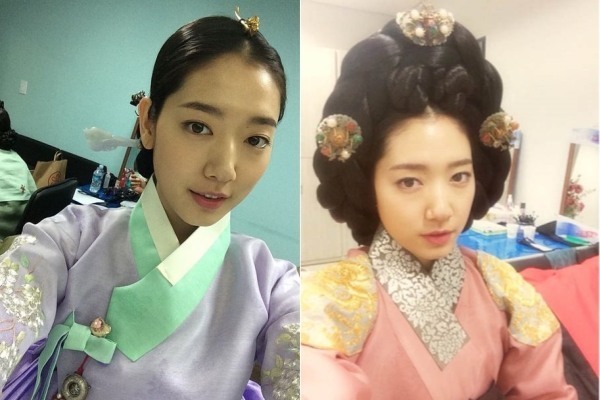 Actress Park Shin-hye spread the beauty and grace of “hanbok,” the traditional costume of the Joseon era. In her latest movie “The Tailors,” Park wears a number of breathtaking traditional outfits with trendy designs, elegant embroidery and ornaments. 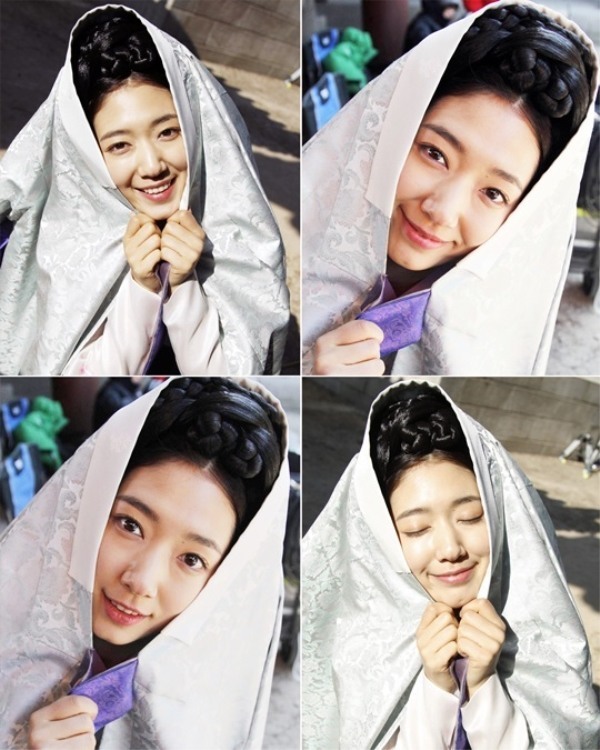 "I was very happy to wear hanbok during the filming of the movie. I personally like them a lot and they are all so beautiful and full of artisanship. I wanted to keep them myself if I could,” the 24-year-old was quoted as saying during a press conference held prior to the release of the film. “The Tailors” takes place mainly in the “sanguiwon,” the section of the palace in which formal clothing for Joseon era kings and royal families was made. 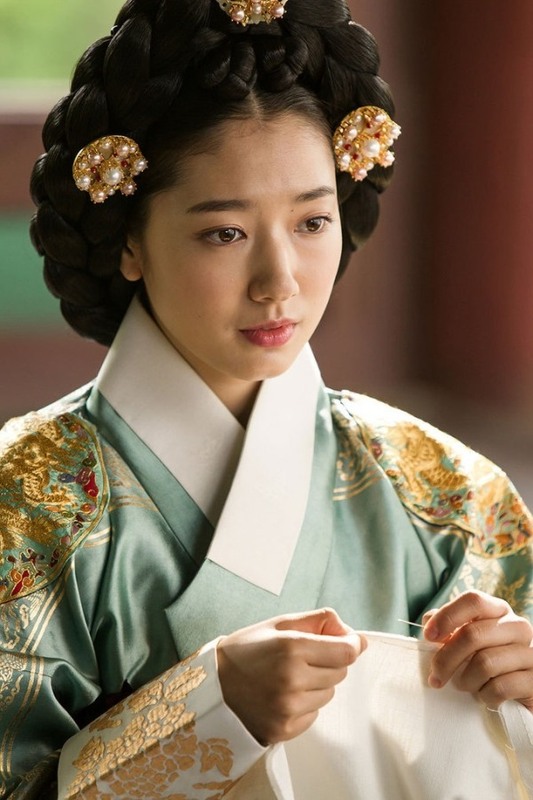 In the film, Park plays the queen, who is on the verge of falling victim to political discord between the Joseon royal family and the divided courtiers. During this time of upheaval, she meets gifted hanbok designer Lee Gong-jin (Go Soo), who leads her to the world of true beauty. The movie was released nationwide on Christmas Eve.